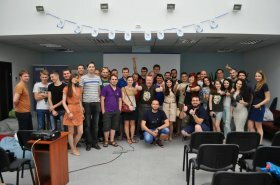 A leading B2B ratings and reviews firm Clutch has just announced a review of the leading IT services firms in Ukraine. 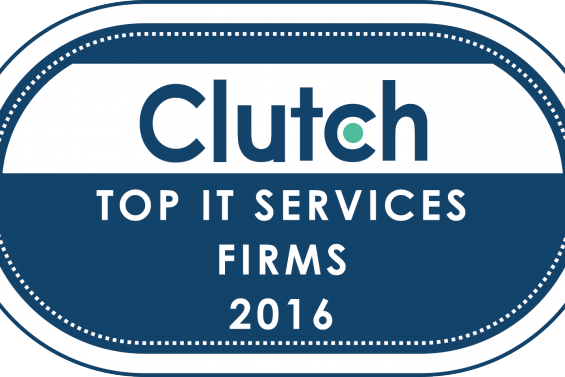 The research leverages Clutch's proprietary Leaders Matrix methodology, which maps each firm's focus on IT services against their proven ability to deliver results for clients. 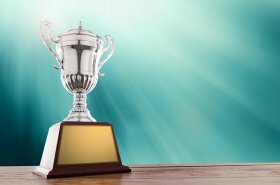 We're pleased to announce that Intersog has been recognized among the Top 8 Ukrainian IT Outsourcing providers as a result of Clutch's review. 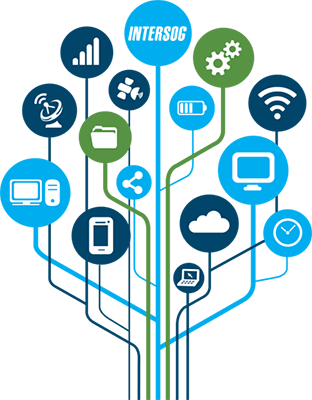 FIND THE ANSWERS What are you looking for? 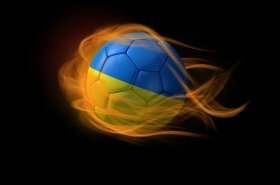 We're excited to announce that a Washington, DC based research agency GoodFirms recognizes Intersog among Ukraine's Top Mobile App Development Providers of 2016. 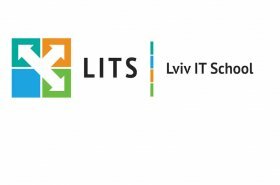 We're excited to announce that our newly appointed Project Management Officer (PMO) Yaroslav Rotar will be a lecturer and a coach at Lviv IT School in Odessa, Ukraine. 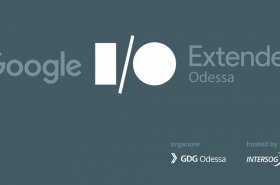 On July 19, 2016, our Peoplarium hosted Post I/O Tour by Google Developer Group (GDG) Odessa. 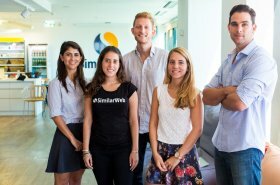 World's web analytics giant, SimilarWeb Ltd (headquartered in London, UK) has just announced opening a new R&D Center in Ukraine. 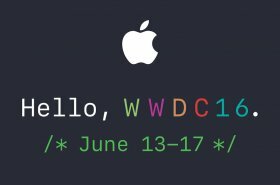 We're excited to announce that Intersog will be broadcasting Apple's annual Worldwide Developers Conference (WWDC) live from San Fransisco, USA. 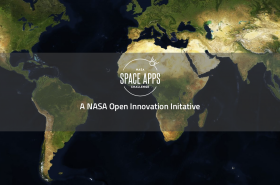 We're excited to announce that Ukrainian team has just been announced the winner of NASA Space Apps Challenge 2016. 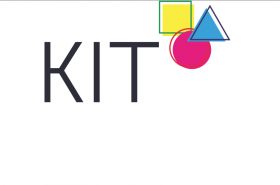 Great news has just arrived from A.T.
We're excited to announce that our IT school Intersog Labs will be a media partner of KIT, a 2-days conference to be held in Odessa, Ukraine, on May 21-22, 2016. 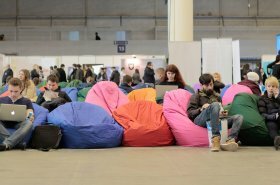 We're excited to announce that Intersog will be providing live broadcast of the Google I/O Extended Conference 2016 (#io16) on May 18, 2016 from 8 pm till 11 pm EET. 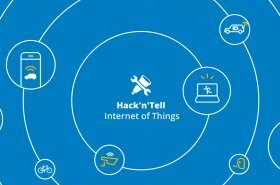 On April 9, 2016 we held Hack'n'Tell IoT, our branded meet-and-mix event focused on knowledge sharing. 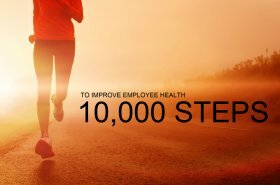 Did you know that walking 10,000 steps a day (app. 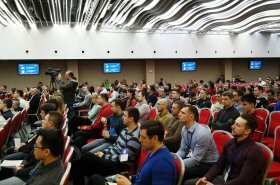 On February 27, 2016, Intersog participated in IoT Conf UA 2016, Ukraine's largest IoT event of the year targeting IoT device manufacturers, application developers and wannabes.